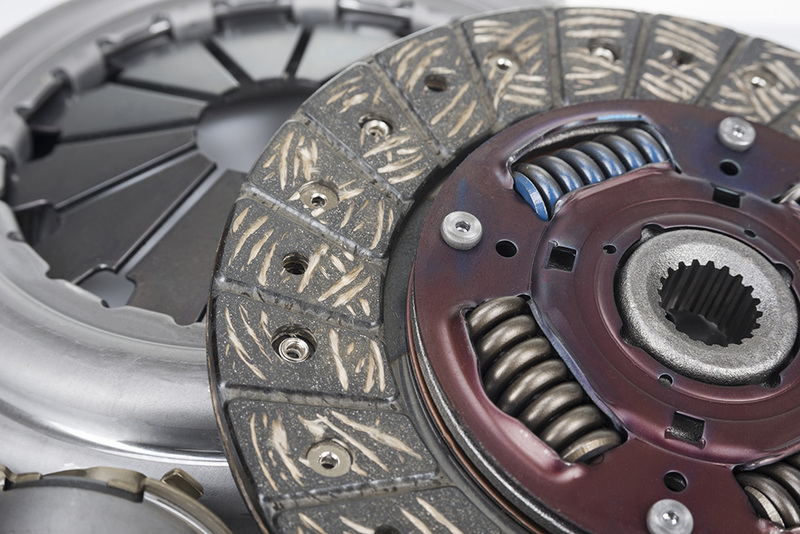 For high-powered applications, the EXEDY multi plate clutch is capable of handling a variety of road and motorsport applications. 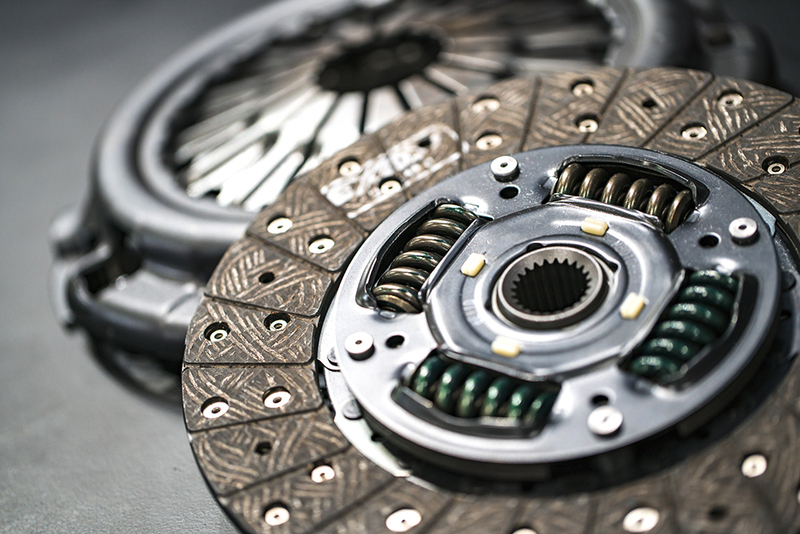 All Hyper Series clutches come with a chromoly steel flywheel and forged aluminium clutch cover, which has no clamp load deflection as found in a pressed metal cover. 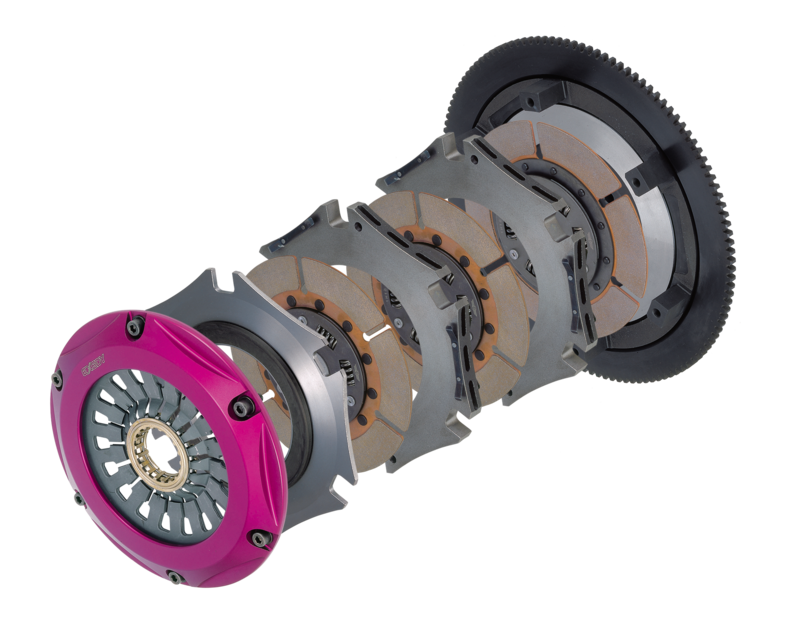 The EXEDY Hyper Multi clutch is available as either a twin plate (Hyper Multi Twin) or triple plate (Hyper Multi Triple). Capable of handling high torque capacities whilst retaining comfortable drivability. Cushion function allows for the bite point to be twice as large when compared to alternative brands (PAT). 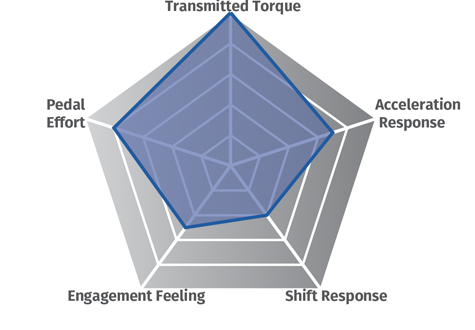 Self-levelling intermediate plate design reduces gearbox rattle and increases the disengagement performance (PAT.). Unique intermediate plate design increases heat resistance which improves clutch life. Capable of handling the highest torque capacities associated with motorsports. 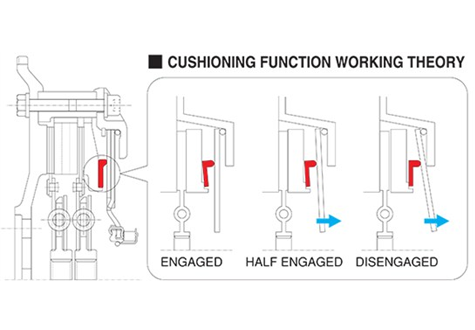 The cushion function is an innovation unique to EXEDY. The half engaged zone is expanded as a result of a decrease in rigidity of the pivot ring. 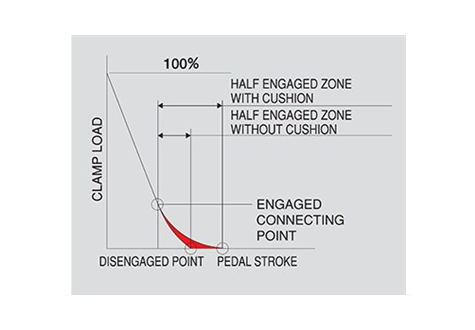 Ideal pedal effort is achieved as a result of a longer lever ratio of the diaphragm spring coupled with the cushion reaction force. *Applies to Pull Type clutch covers only. 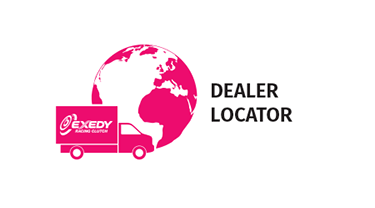 EXEDY has developed different variances of the Hyper Multi Clutch, sometimes for the same application. 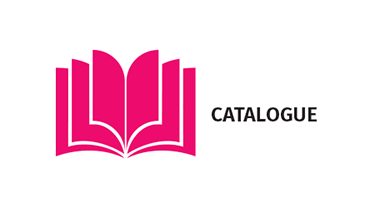 Some Hyper Multi product codes have a suffix of two characters which have a different meaning (HD, HR, SD, SR). For example, the Mitsubishi Evolution V has two options for the Hyper Multi Twin clutch. MM022SD and MM022HD.